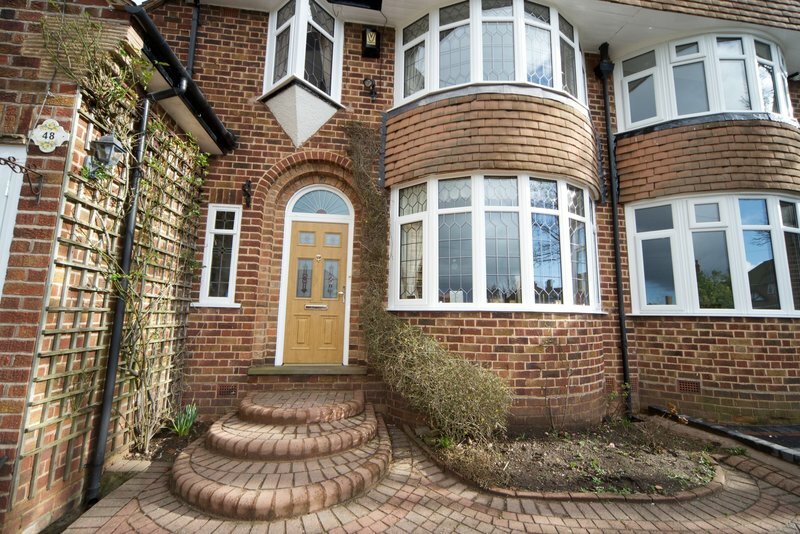 Hello, if you’re looking for beautiful, high quality, energy efficient and ultra-secure doors and windows, join the Finesse family of delighted customers. 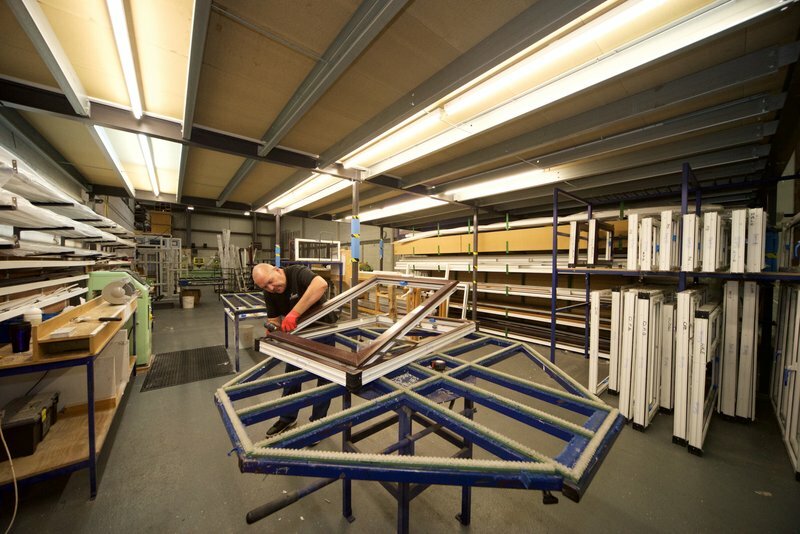 We strive hard to offer a distinctly different service in comparison to all other window companies in the West Midlands. We are very proud to have been shortlisted in the top 4 for the Which? Trusted Trader of the Year awards for 2017. And also to have WON the Which? Trusted Trader of the month for July! Our staff are all experts in their field and are focused on making the Finesse experience a real pleasure for our customers. 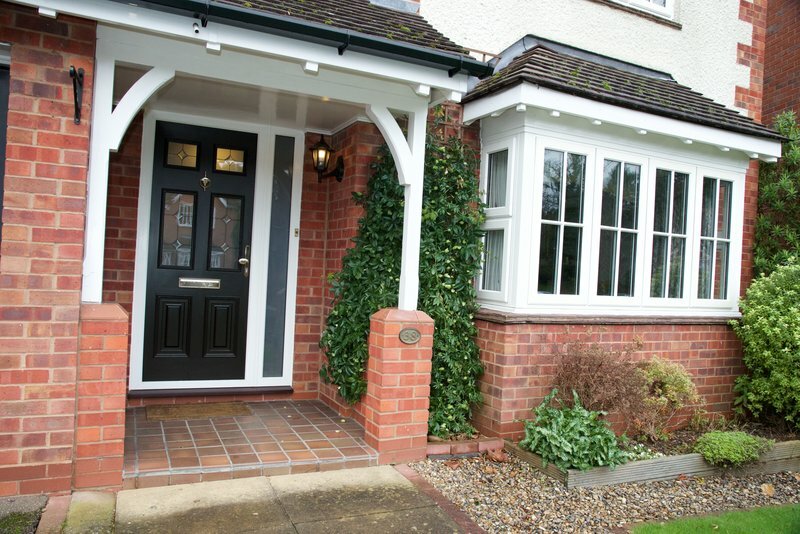 Finesse Windows will design, make, fit and service exceptional doors and windows for your home with care and Finesse. We do everything with a touch of Finesse in a way that only we can. Rest assured, should you give us the opportunity to work on your property we will endeavor to exceed your expectations in every way. First time user and so pleased with the result. Will have them in future for other windows and doors. From the first call I made to make the enquiry and arrange for someone to call and give me a quote (Ray), the surveyor coming to make the final appraisal and then the fitting team, everyone was absolutely professional and gave an air of expertise, never keeping me waiting. I was only having one window replaced but was treated as a valued customer. The fitting team, three people led by Michael, far exceeded what I was expecting by the work they produced. There was no mess, everything moved out of the way and the carpet was covered. The old window removed and the surround cleared and tidied before the new one fitted. The result it excellent, I couldn't have wished for more. 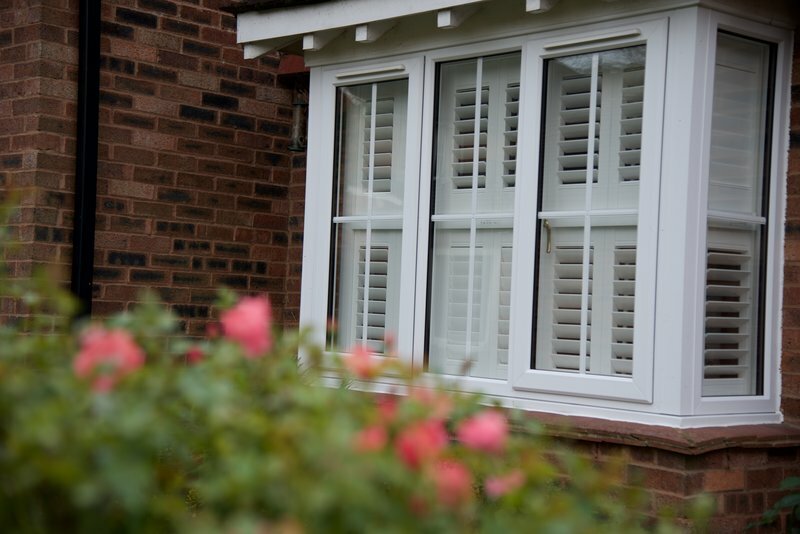 I have no hesitation in recommending them and using them again for my other windows and doors. Thank you for this wonderful review which typifies everything we aim to achieve on every contract we undertake. Large lounge window replaced. First class product in efficiency & looks. From receipt of quote to installation & follow up, the service was excellent. Would recommend Finesse. Hi Jill, we are so pleased that you have been impressed with our service throughout. Thank you for your order. We appreciate it. Finesse replaced all the windows in our house (19 windows) and our porch. All completed to time (took a week to complete - ran behind a little on the way, but Finesse sent more fitters out so as not to delay, which was great) and to the agreed cost. Number of things have made Finesse stand out: - local smaller business - nice to be able to support a local company. 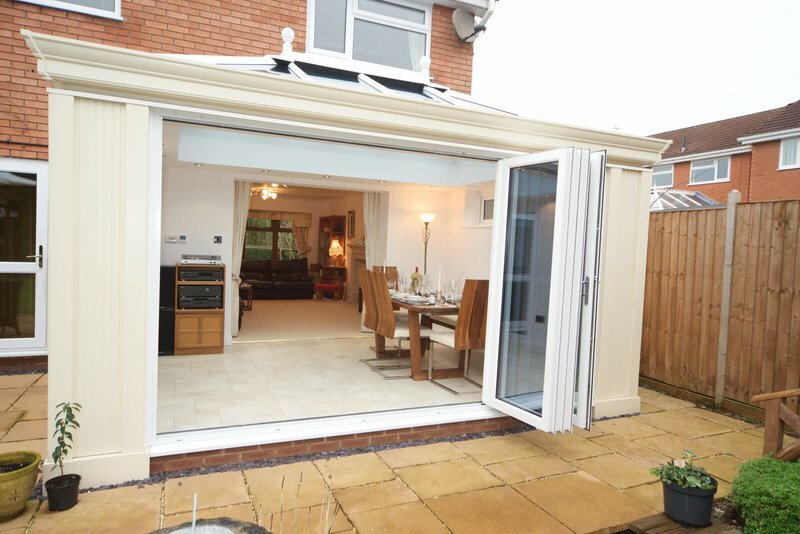 - environmental aspects - the windows are A class eco rating (and have made a massive difference to the warmth of the house already) - security - excellent locks on the doors (porch and patio) - Ultion into snap, which was standard and very impressed. - feature window - we asked Finesse to produce a leaded window for our landing window based on a design i provided - great work, exactly what 'd asked for and looks excellent. - sales - no pressure and really helpful in adjusting the quote as we went through (i made a lot of changes and were very patient and helpful). Can also go and look at the windows being made on site if want to (we didn't but nice to have the offer). - Fitting - great experience, the lead fitter (Chris) was great, kept me up to date with how progress was going and asked questions to make sure we were getting exactly what we wanted (for example, we didn't want plastic strips round the windows, so Chris kept these off and made good the plaster work). Was really surprised how little damage to the old plaster etc from taking old windows out - they took care and could tell with the output. Thank you for this comprehensive review. We are really grateful that you have taken the time to go through each aspect of the work. We will be sure to pass on your kind comments to Chris who will be thrilled with your feedback - thank you again. We have just had our patio door replaced with a large window. It looks fabulous! We are thrilled with the results. The fitter, Visual, was excellent. He made sure that every detail was perfect. He worked very quickly and efficiently and ensured that everywhere was left clean and tidy. I highly recommend this company and I would certainly use them again. Thank you for your kind comments - we will be sure to pass on your appreciation to our installer. Thanks again for your valued business. Superb service from a trusted installer. From the first visit by the estimator to the final installation Finesse created confidence and displayed professionalism. Nothing was too much much trouble and even after installation they returned to check all was well and brought tokens of appreciation for the business. Highly recommended for real customer-focussed attention and excellent value for money. Hello - we are so happy that you are pleased with our service. We strive to deliver real value for money in a very unique way and we are delighted that you have given us the opportunity to do this for you. Finesse Windows fitted 49 windows and doors for me in November 2018. From sales to installation to aftercare I can not fault them. Dean the salesman was lovely and helpful, not pushy at all. Installation took 3 weeks . The fitters were amazing. Very respectful and cleaned up after themselves. Nothing was too much trouble for them. They had a hard job taking out my old steal windows with individual lead pieces. There are a lot of window companies out there, I’m so pleased I chose to go with Finesse based on the excellent reviews. They are a family run business with a great ethos. Finesse will be replacing all our office windows in April. Thank you for your kind words. We are so pleased that you chose us to carry out your project. We appreciate there is lots of competition as you say but we know that nobody else can match our amazing staff! We are very fortunate to have them. Please don't hesitate to get in touch when you are ready for your next phase to be completed. Finesse fitted new front and back doors. We chose them as they gave us most confidence that we would get a high quality product and service, and we weren't disappointed. All staff, from sales and measuring to fitting and reception were courteous and professional. The fitter cleaned up carefully when finished. A slight problem with the fit of the front door, noticed later, was fixed promptly. Overall we're a happy customer. 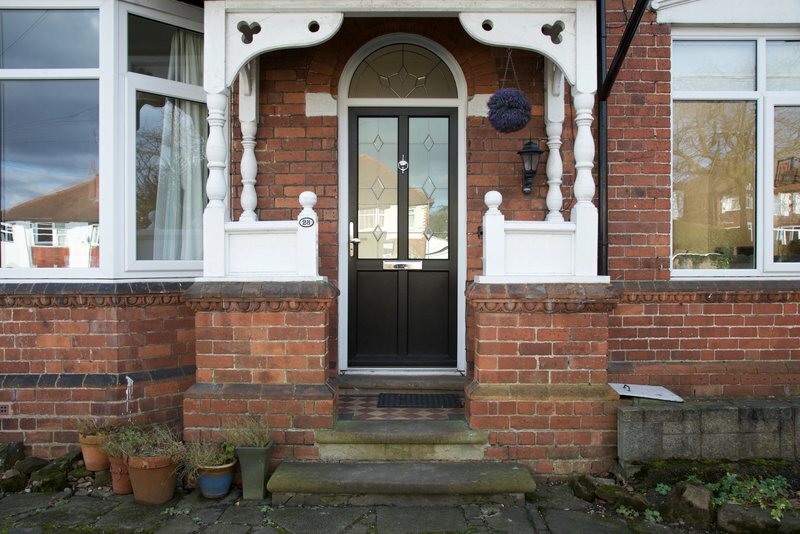 Replacement of old patio windows and doors. Came to do job exactly on time, very professional. Very happy with the product and job. They also replaced a unit in a bow window installed years ago by someone else. They had to re-do that job but there no trouble at all so came when they said they would.